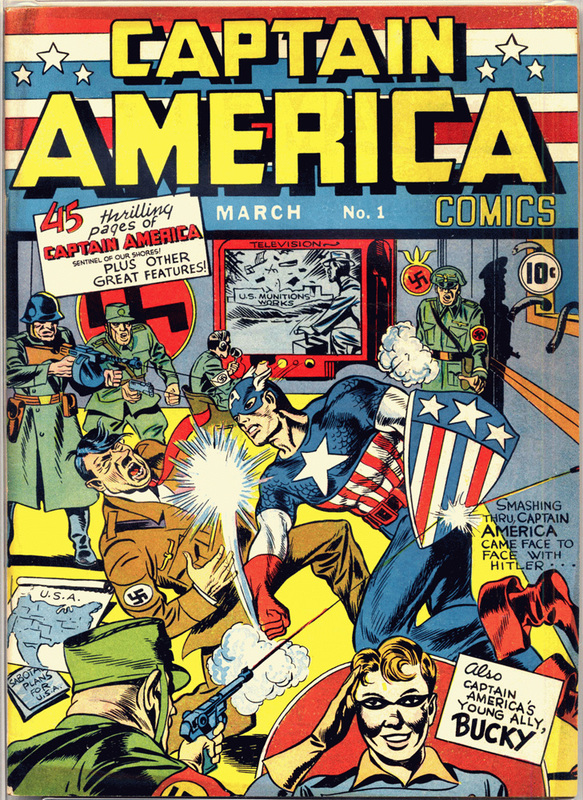 Joe Simon and Jack Kirby created Captain America. 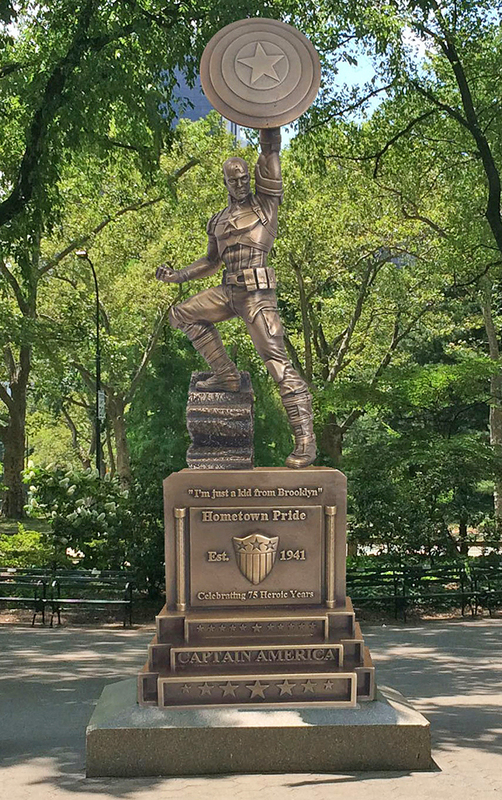 on the Captain America statue. Captain America by Jack Kirby and Jack Kirby’s The Red Skull. This entry was posted in Jack Kirby, Joe Simon and tagged Captain America, Jack Kirby, Joe Simon. Bookmark the permalink.